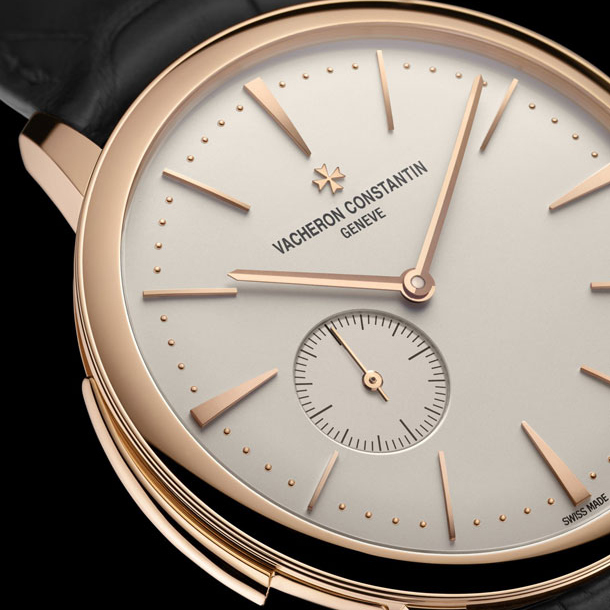 According to figures provided by the newspaper, the production of mechanical watches Vacheron Constantin in the result of the investment will grow to 27-30 000. 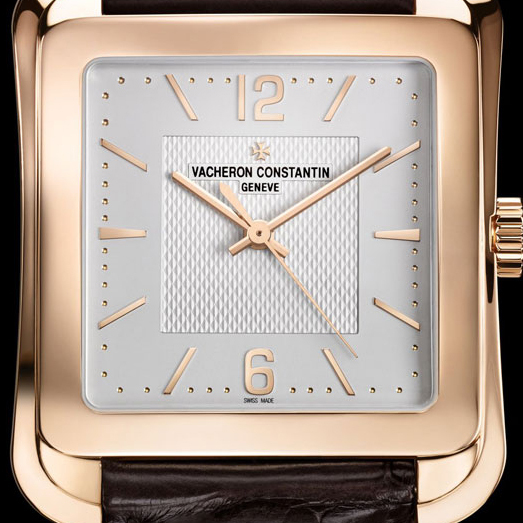 Sales of watches Vacheron Constantin in this year is projected at 17-18 000. The increase is expected not only in the number of produced watches, but the number of personnel of the company Vacheron Constantin. 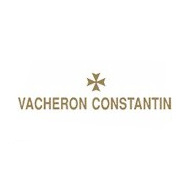 In 2020, for the company Vacheron Constantin it will work and create new masterpieces approximately 1300 employees. According to Juan-Carlos Torres, when 30 years ago he came to the watch company Vacheron Constantin, it involved only 55 people.